Imagine this, it’s almost 9 a.m, you are late for work or college or whatever it is that you do; hence who even has the time to ready, forget about the accessories? Most women are actually pro’s at multi-tasking; this includes taking a quick shower, ironing their clothes in 5 minutes, practically smearing kohl on their eyes for a couple of minutes, dabbing some lipstick and that’s all! The need for styling or accessorizing a look sometimes becomes too time consuming, and most of the time is a tedious task! But when we obviously live in a social surrounding where looking impeccable can be important. So the smart trick here would be to invest in pieces of jewellery that you can wear quickly, and matches with everything, becoming the everyday accessories. Wondering what they are? Then read below! It is important to have a nice, simple designed Silver & Gold cuff bracelet in your wardrobe. Hands should not be left bare; and these cuffs have a positive tendency on matching with both Indian & Western outfits making dressing easier. They are widely available, and are also quite affordable compared to say gold earrings? Every women needs to own an accessory that is subtle, and conveys class. When worn on the neck, the silver chain and pendant looks really beautiful! It may not suit casual clothing, but will look amazing on corporate fashion; including a pencil skirt and shirt, or a trouser suit and is also the perfect work-wear jewellery. 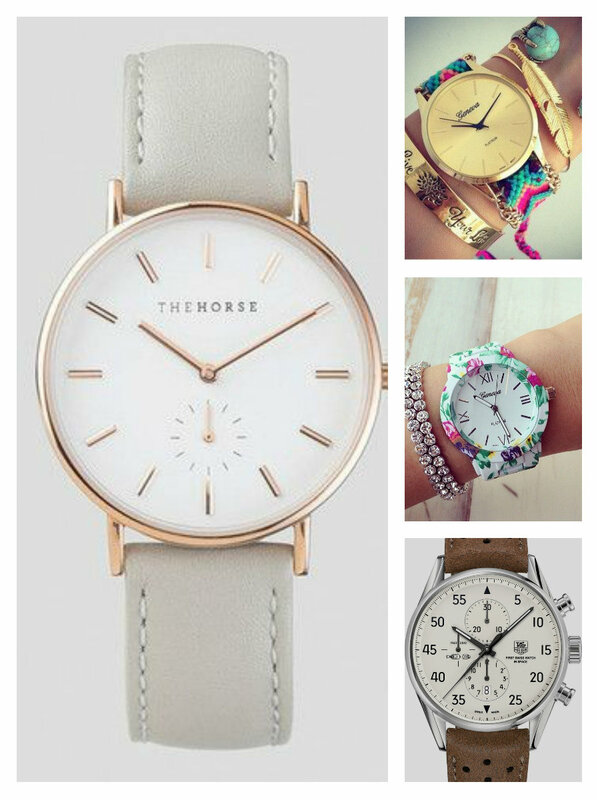 A watch is the uttermost important accessory that is an essential in your style department. You can invest in 2 or 3 good branded watches in common colours, so that they match the outfits flawlessly. Even if days you avoid wearing bracelets or rings, a watch completes the look to perfection! You can also invest in smart watches; including the Apple Watch or the latest Fitbit Versa. 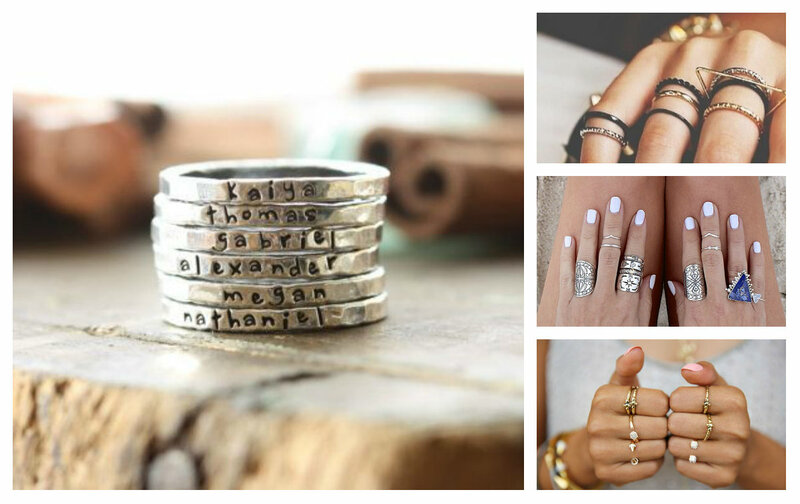 This is the latest fashion, and many jewellery brands are now cashing on introducing stylish rings for women! Breaking it down it is nothing but a set of rings, including 4 to 5 rings, made of the same metal, but with a variety of designs! They are supposed to be worn together, and look absolutely fabulous on the fingers! A definite must have in your wardrobe! See which one I picked up from SheIn here. 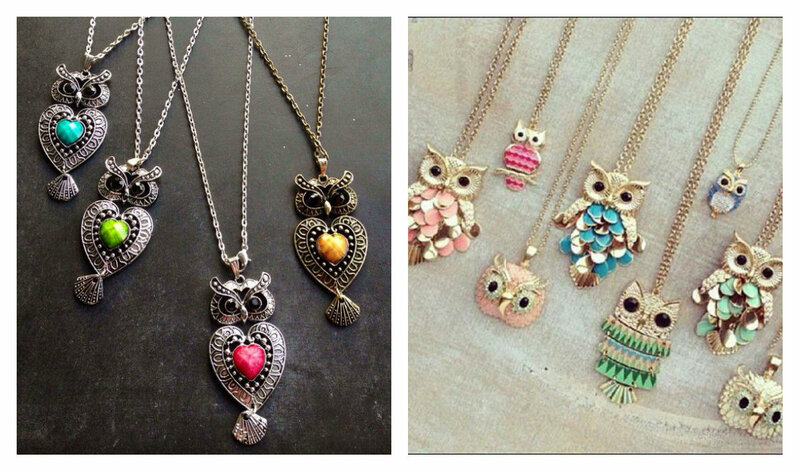 I am sure everybody owns an owl chain! They were one of the biggest fashion trends during 2012, and are still going extremely strong! These chains come in a variety of sizes, designs & colours, and will definitely look good on all the casual outfits, including tees, shirts and tunics. The piece actually makes the look more dramatic, and gives the extra required edge to it. Forget investing a lot of money in it’ just hit the local street-shops and choose the one that matches your choice! What are your top 5 choices for everyday accessories? Let me know in comments below!